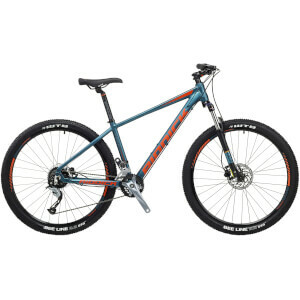 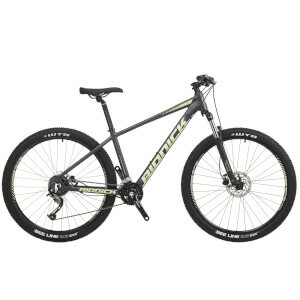 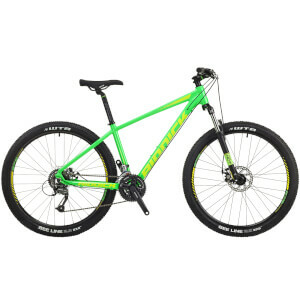 Riddick bikes is Insync’s range of specialist mountain bikes (MTB) which offer compact geometry for excellent bike control and shorter stems, making them ideal for trails. 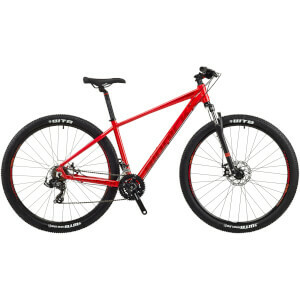 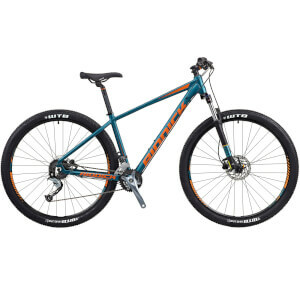 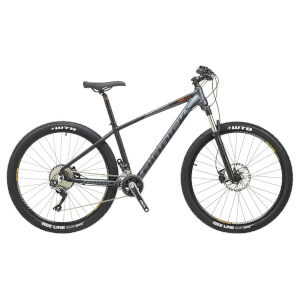 The range includes mountain bike models for professionals, beginners, and everything in between. 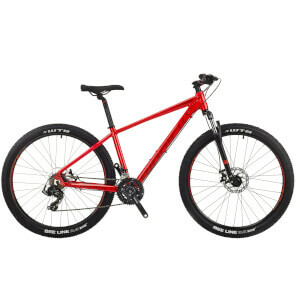 Each Riddick mountain bike comes with a lightweight alloy frame for carrying uphill, with features like internal cabling and flared head-tube for vibration reduction. Designed to excel on every surface, and in all conditions, Insync Riddick mountain bikes give riders the confidence to negotiate mountainous inclines and pacey dirt-tracks.